The 480GB version posted numbers nearly identical to the 240GB's, but the 120GB model wrote files significantly slower. That's the norm with SSDs with less than 240GB/256GB capacity, as there are fewer chips and channels to write across, although the dropoff can vary. The 120GB drive was actually the fastest drive we've seen to date—485MBps—when reading our large file, but it wrote it at only 465.6MBps (nearly 200MBps slower than the two more capacious models). The 120GB model read our 10GB mix of files and folders at 378.9MBps, which is about the same performance as the larger capacities turned in, but it wrote it at 300.8MBps (60GBps slower). 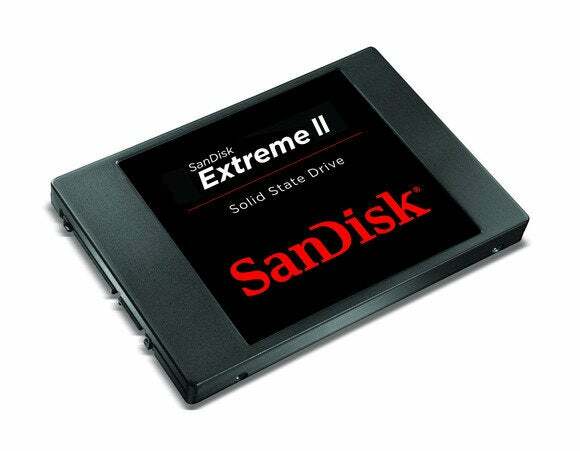 The Extreme II series carries an excellent price/performance ratio and a strong five-year warranty.